Hong Kong used to be the financial center of Asia. In the eyes of the public, Hong Kong would make a perfect place for cryptocurrency and exchanges. However, Hong Kong has always been cautious when dealing with crypto. The operation of the first issue of tokens and cryptocurrency exchanges has not been regulated until November 1, 2018, when new policies were released. On November 1, 2018, the Securities and Futures Commission of Hong Kong issued the “Regulatory Framework Statement on Management Companies, Fund Distributors and Trading Platform Operators for Virtual Asset Portfolios”, officially on digital assets. The regulation states that once more than 10% of funds invests in cryptocurrencies, it will then be subject to the SFC’s oversight. Both can only be sold to professional investors and need to be registered with the Hong Kong Securities Regulatory Commission. In addition, after the feasibility of sandbox experiments is verified, the Hong Kong Securities Regulatory Commission may or may not issue a license to a cryptocurrency exchange. It seems that the regulatory policy is actually that Hong Kong accepts cryptocurrencies and their exchanges. Some even commented that Hong Kong has since become a “digital currency port” and can once again be on par with London and New York. Right now, the most likely thing is that Hong Kong can catch up with Singapore. Singapore is the first country in Asia to issue the most active tokens. Enterprises limited by their own policies have turned to Singapore, and Hong Kong has also acted as a intermediary. 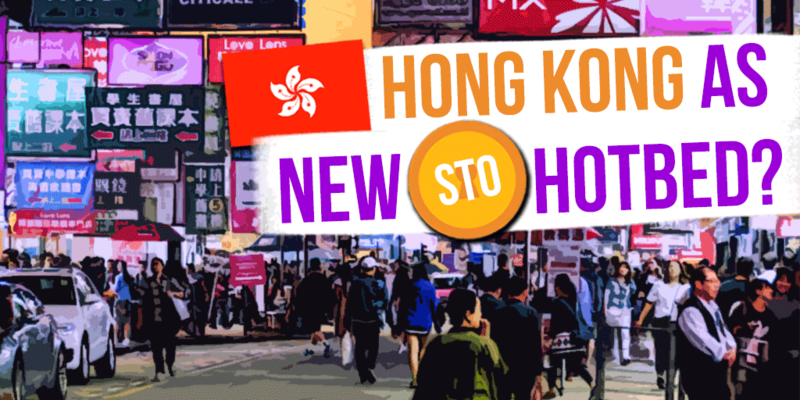 In addition, the recent hot topic of security token offerings (STO) may become possible in Hong Kong. 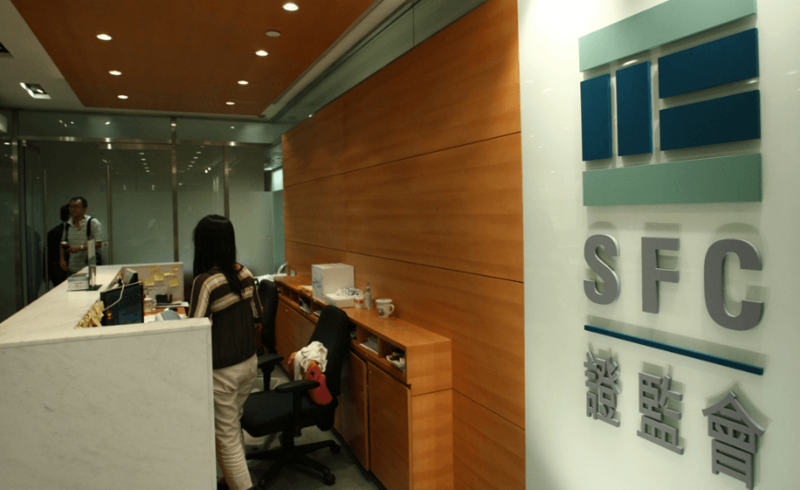 Hong Kong may become a channel for mainland STO, many of the passports that want to circumvent supervision will not have to go overseas, and are near securitization in Hong Kong. At the same time, Hong Kong STO can also be regarded as a pilot of the mainland STO. As early as 2016, the Hong Kong Monetary Authority (HKMA) and the Hong Kong Applied Science and Technology Research Institute (ASTRI) published a “Hong Kong Monetary Authority Blockchain White Paper” on distributed ledger technology. 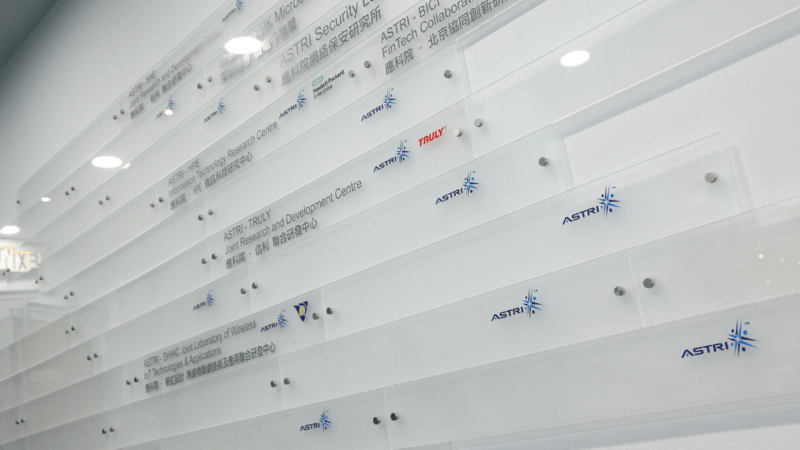 The white paper elaborates on the concept of blockchain technology and comprehensively demonstrates several technical use cases under the joint research of HKMA and ASTRI. At the same time as the white paper was released, Hong Kong also established a financial technology innovation center. The Hong Kong sandbox experiment plan has ignited the enthusiasm of the mainland, and the discussion of the sandbox plan has returned to the issue. The mainland had previously discussed the sandbox plan and even wrote the official documents of Guiyang. In July 2017, the Blockchain ICO Guiyang Consensus proposed the establishment of sandbox supervision in various fields in order to form a mature regulatory system. Sun Guofeng believes that from the international experience, the implementation of the supervision sandbox is a number of start-up enterprises, financial technology self-development motivation is insufficient, and it is necessary to encourage development.